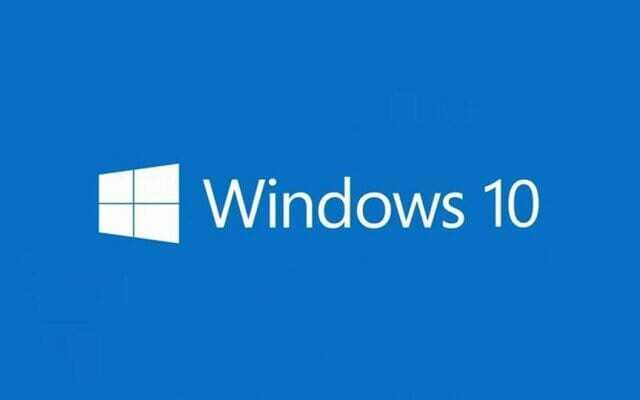 Microsoft recently released the February Flash Update KB4010250 for Windows 10. This update fixes some bugs and provides some new features for the flash player which is bundled with Internet Explorer and Edge browser. If you use IE and Edge to browse the web, then you should install the KB4010250 update on your Windows 10 PC. Microsoft provides an easy way to manually download the updates for your PC using the Update catalog. You can use catalog.update.microsoft.com to search and download each update for your PC manually. Here are the step by step instructions. Since the cumulative update isn’t installing automatically in Windows Updates, it could be possible that the Downloaded installations and Software Distribution folders may have some junk. These two are used to store temporary update data and other files while Windows installs updates. With time, they can get filled with old and outdated data which can obstruct the Update process. Clearing them can help you to mitigate KB4010250 failing to install problem. I have written a guide in the past on how to clean the Clean up SoftwareDistribution and Downloaded Installations folders. Use it and then proceed with manually installing the updates. For some people, the Flash Update KB4010250 can fail to install on their PCs. Here’s how you can fix that issue. Go to Microsoft Update Catalog page. You will get a list of a few files available for download. Depending on whether you have a 32-bit or 64-bit PC, select the appropriate file and click on Download. Only download the version for your particular OS. The updates for Windows 8 won’t work in Windows 10 and vice versa. Once downloaded, open the msu file and let it do its work. Your PC will restart a few times during the process. That’s it.Now, you shouldn’t get the KB4010250 update failed to install error. I tried the above method but even that manual update won’t install. Other updates are working but only this one not. Is the update KB4010250 installing automatically repeatedly? I mean, is it failing again and again. If that’s not happening, wait a bit for the next update. Updates are generally released every 2-4 weeks. You can also try resetting your PC, but that will require a bit of work. I have written a guide on resetting Windows 10.
it fails everytime again and again. The older Flash Updates before this Update failed too. I am getting this error code: 0x8007007e in Windows Update. Other Updates can be installed. I resetted WU totally but to no avail. Take a look at the instructions for fixing error code 0x8007007E. If you have any problems with anything in the process, please let me know.